First day at the fair and here is the inaugural post from the Delaware County Fairgrounds. I hope to get a feed or a way of automatically getting my posts up as soon as I can on here. 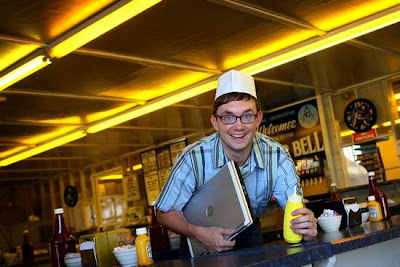 that photo looks like some kind of 1950's diner ad.